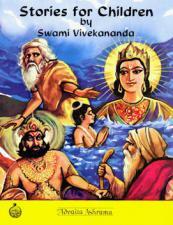 Favorite stories told by Swami Vivekananda for children. 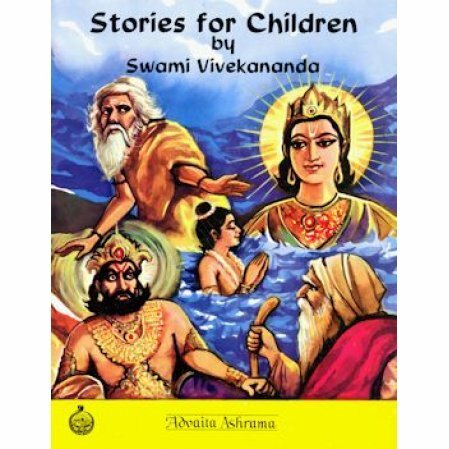 Favorite stories told by Swami Vivekananda for children including "The Dog Who Went to Heaven," and "The Little Mongoose." Richly illustrated.